Showers – Counters – Tubs – Vanities Tables – Walls. We Service It All With Expertise. 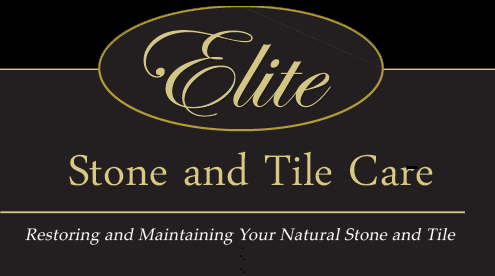 Thanks so much for your timely response and professionalism when dealing with our travertine “dilemma.” I will not hesitate to recommend and utilize your services in the future. Kitchen Marble Floors Looks Good. All of the stains came out of our kitchen marble floors, and they look more polished than when they were new!